We carry clothing, outerwear, shoes, and hats in a range of sizes, colors, and styles. We also do our best to carry as much equipment as we can for all golfers, including left-handed players, women, and juniors. Anything you need. We have a full-service repair center which can handle any kind of repairs imaginable. 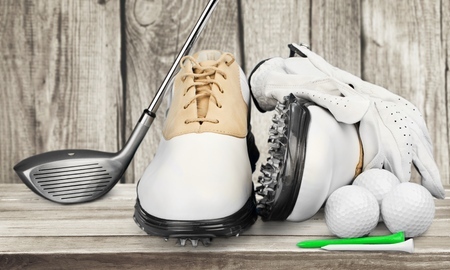 We are always ready and eager to assist you in getting your equipment to top-notch performance and playing levels. Our staff is knowledgeable about all of our equipment, and can assist you in finding what’s right for you. We have a team of fitters to ensure that everything is your size, and you can get just what you need here. 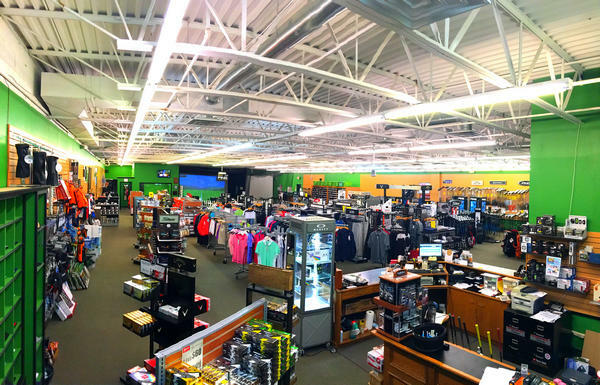 We are Akron & Canton’s leading golf shop for over 40 years and counting! At Foxy Golf, we offer golf equipment from the leading brand name manufacturers and have a wide selection of clothing, outerwear, shoes, and hats in a range of sizes, colors, and styles. 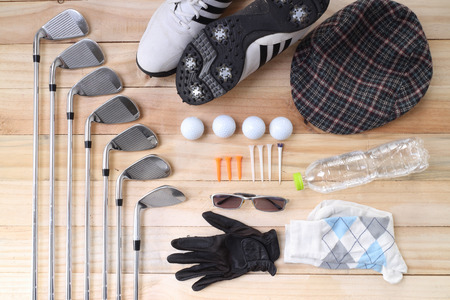 We do our best to carry as much equipment for all golfers, including left-handed players, women, and juniors. It’s all about customer service, and helping YOU get fit and set up with the right equipment is why we are here. At Foxy, one-on-one service and attention from our certified fitters and knowledgable staff is most important. We also have a full-service repair center with experts that can assist you with any problem that may arise. We have 2 locations, one in Akron (Portage Lakes/Green area) and the other in Canton (Belden Village area). All of us look forward to meeting you and helping guide you towards the equipment that will lower your scores on the course! 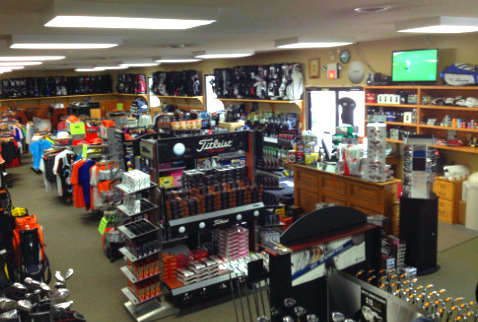 We carry a wide selection of golf clubs, bags, shoes, apparel, pre-owned equipment, and more! If we do not have a certain bag that you are trying to find, we would be more than happy to order the exact bag you are searching for! Let’s get you the tools to go out there and crush it!